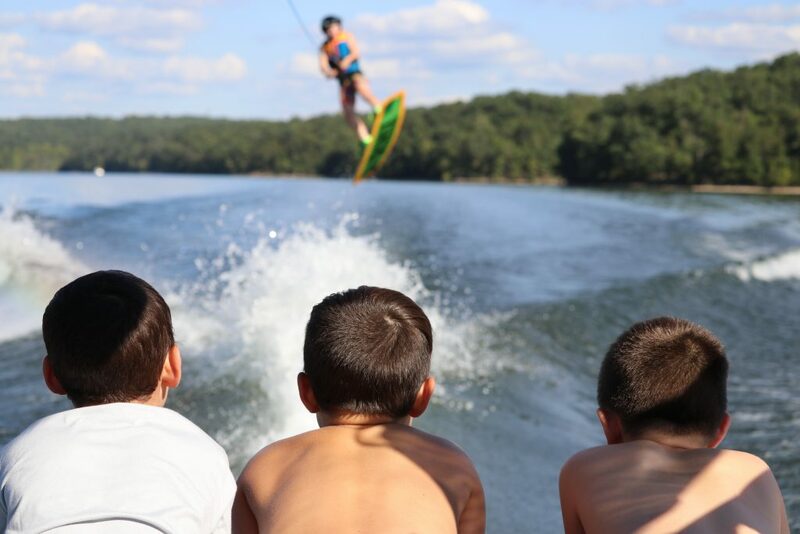 Kirby’s School of Wake is back in the Malibu M235 for another summer of fun and learning at Lake of the Ozarks. Along with private lessons Kirby has a series of events throughout the summer. Check out the schedule and contact Kirby today! 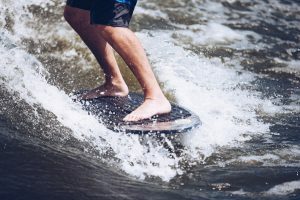 Kick off the wakeboarding season at Spring Fling, an event bringing riders together to explore new waters and compete in a low-pressure video submission contest. Cost is $75 per 30-minute lesson. Lodging not included. 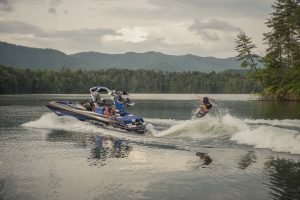 So you just bought the best wake boarding boat in the world, now what? First time behind a boat? Wanna take your skills to the next level? Ready for that double flip (yeah, us too)!?! 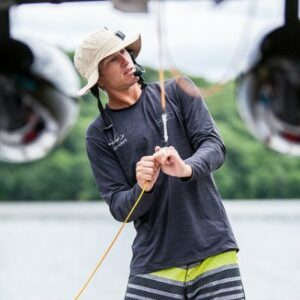 In 2018 Stateamind and Iguana teamed up with Kirby’s School of Wake to bring you the very best in wakeboard instruction on the best boats in the biz! If you wanna learn to fly, there’s no better way than behind the M235 with Kirby at the helm!